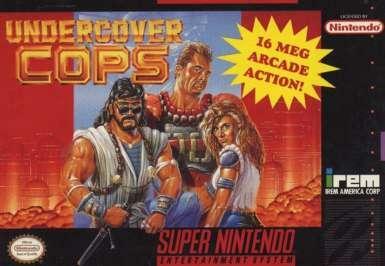 Undercover Cops was released in Japan, but the serial code, SNS-AUCJ-JPN does not match this game. Odd. Anyways, the game is a typical snes-era brawler.